Happy new year! I can’t think of a better way to kick of the new year with a build log. 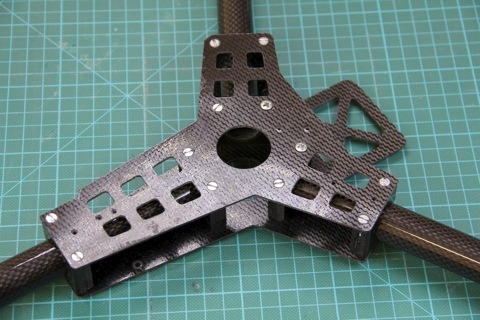 This time I’m building a Y6 copter out of carbon fiber.